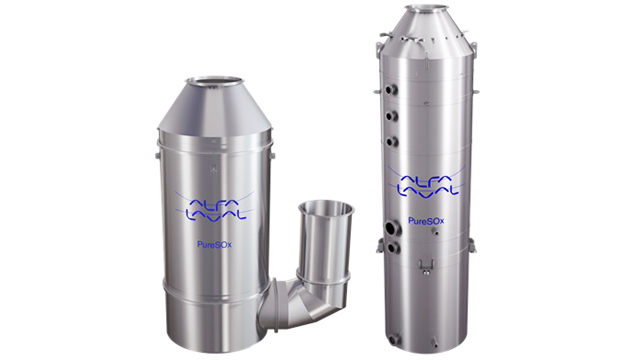 Leading Finnish shipping operator Finnlines, part of the Grimaldi Group, has placed a service order with Alfa Laval to optimize the performance of its existing Alfa Laval PureSOx scrubber systems. The Performance Agreement was tailored for Finnlines using the Alfa Laval 360° Service Portfolio, a structured selection of well-defined service offerings. 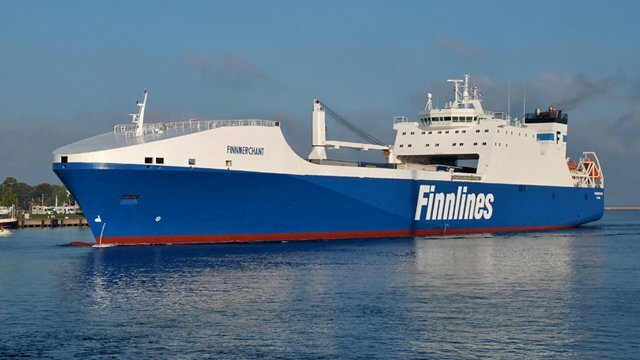 The Alfa Laval Performance Agreement with Finnlines covers PureSOx systems installed on board seven RoRo vessels: Finnpulp, Finnmill, Finnhawk, Finnkraft, Finncarrier, Finnmaster and Finnmerchant. 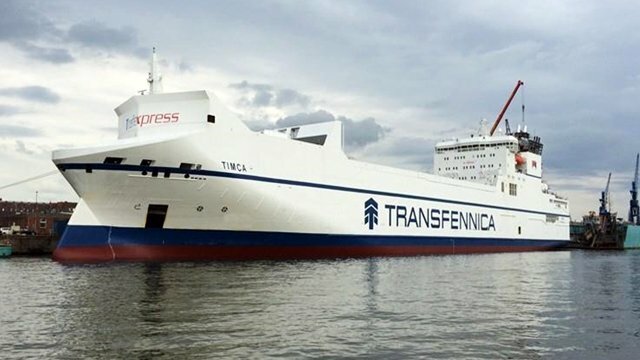 The ships are part of the Finnlines fleet operating in the Baltic Sea, where strict SOx emissions limits are in place due to the region’s designation as an Emission Control Area (ECA). Finnlines began equipping vessels with PureSOx in 2014, in preparation for the implementation of ECA limits in 2015. 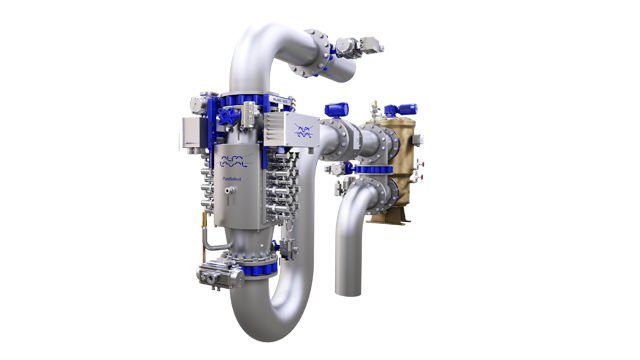 Finnlines signed the six-year Performance Agreement with Alfa Laval in order to maintain the consistent performance of its PureSOx systems. The service plan includes yearly condition audits, which help ensure correct operation and provide insights into the state of the equipment. These insights will allow any issues to be addressed before they can lead to unplanned shutdowns. Additionally, Finnlines selected options that will simplify parts management, such as an exchange programme for PAH and turbidity sensors. Vital for proving compliance, these sensors will be exchanged every two years and replaced in the event of a failure. Furthermore, Alfa Laval technicians will track the parts consumption of the Finnlines vessels and provide strategic planning for their spare parts supply. The services for Finnlines were chosen from a structured selection of service options, designed for easy customization. 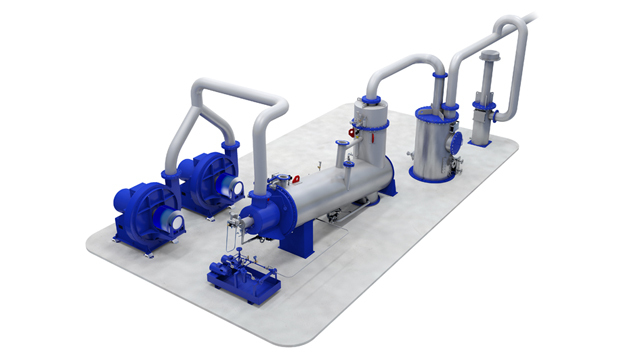 The Alfa Laval 360° Service Portfolio addresses every phase of the equipment life cycle, with services for start-up, maintenance, support, improvements and monitoring.